The above photo was taken from the Charrington Brewery architectural survey of 1952, and says it is the "Admiral Keppel" in Deal, yet I know this not to be correct. 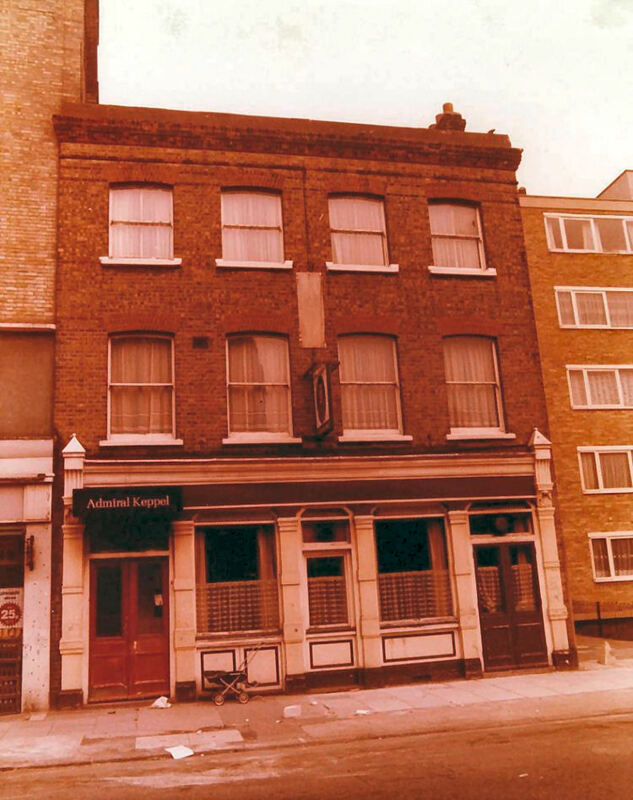 Does anyone know the location of this pub? The "Admiral Keppel" in Deal can be viewed here. That didn't take long to solve, it's in Shorditch, London.